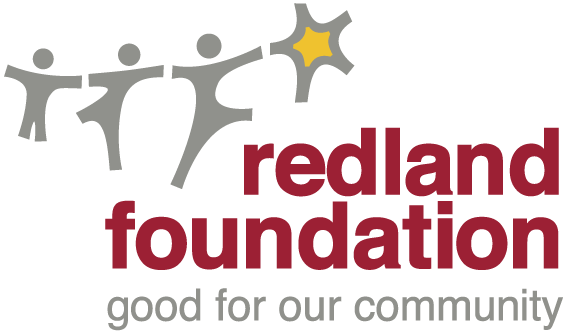 The Redland Foundation has awarded $29,481.36 worth of funding to 11 community organisations and two individuals from the 2016 Ian McDougall Memorial Grants Program. Successful applicants were presented with funds at the Redlands Sporting Club on Tuesday, 24th January 2017. Thanks to our President Don Seccombe, Mayor Karen Williams, Member for Bowman Andrew Laming, the executors of the Ian McDougall Will Ken McDonald and Ken Hardman, and our community groups who attended this evening. Pictured are the recipients of the McDougall Grants Program 2016 Presentation.